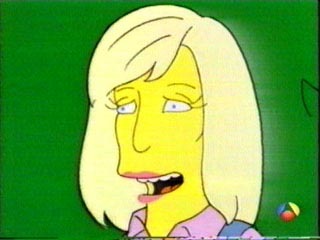 Being a vegetarian didn’t spare Linda McCartney from The Curse of The Simpsons. After singing in Apu’s garden, she went on to sing in the Choir Invisible (She’s the one singing out of key! ).